Studies reveal that many people almost routinely check their partner’s phones. Sometimes this is with good motivation: People don’t want to waste time being with a cheat. 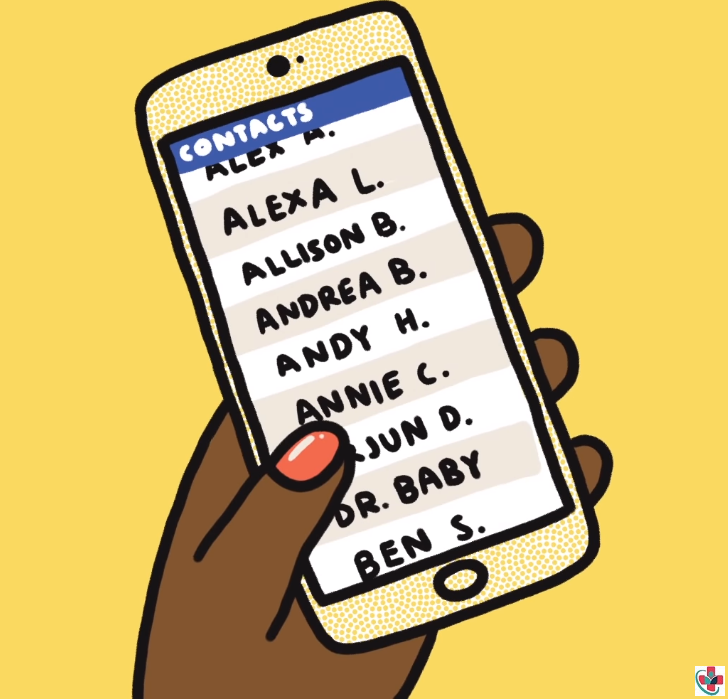 Do you look at the text messages or the contact list on your partner’s phone? Do you ever wonder if you should—and is your partner OK with you looking at their texts? A study by Derby, Knox, and Easterling found that about two-thirds of participants admitted to surreptitiously looking through a partner’s private messages, including social networking sites and texts on their phone. In other words, these people had checked a partner’s phones or social networking sites without that person's consent. The risk that comes with checking your partner’s private correspondence is that you may find material, however ambiguous, that causes you to feel jealous, whether in the form of thoughts, emotions, or behavior. No matter how we experience jealousy, it has a function—protecting or defending our relationships from people who may be attempting to steal our partner. If you cannot trust your partner, you either need to take a serious look at your own insecurities or admit to yourself that you are with someone you do not trust. If you have to ask to see your partner’s texts or email, you have crossed a line. So, voice your fears. Talk it out. Say what you have to say, and express your doubts. Yet be confident in who you are and in your value. The right partner for you will discuss your worries openly, and help you to feel safer and more secure in the relationship. Derby, K., Knox, D., & Easterling, B. (2012). Snooping in romantic relationships. College Student Journal, 46, 333–343.